Whitby is a unique town with an atmosphere like no other. A short stroll around the cobbled streets will quickly give you a sense of the history that is encompassed in the seaside town. But what is Whitby most famous for and why do hundreds of thousands of visitors flock to Whitby each year? 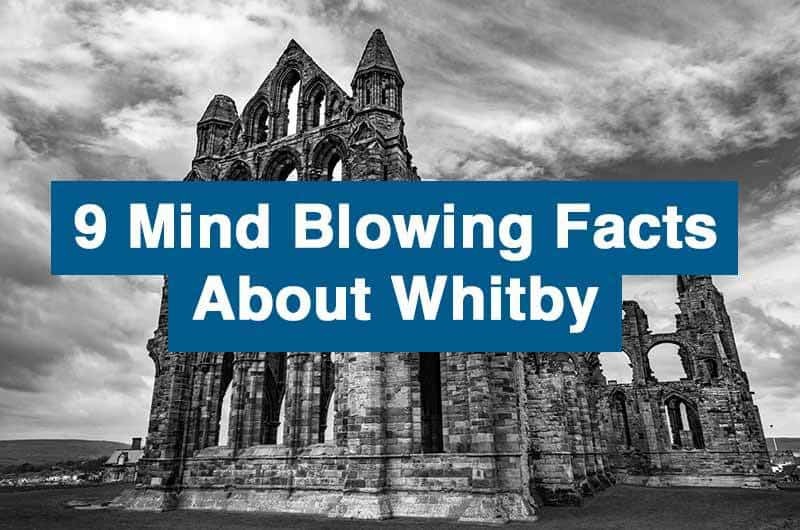 Here are 9 mind-blowing facts about Whitby which you may not have known! Today, you can see evidence of connection between Whitby and Dracula through the gift shops, The Dracula Experience museum and the bi-annual Whitby Goth Weekend. 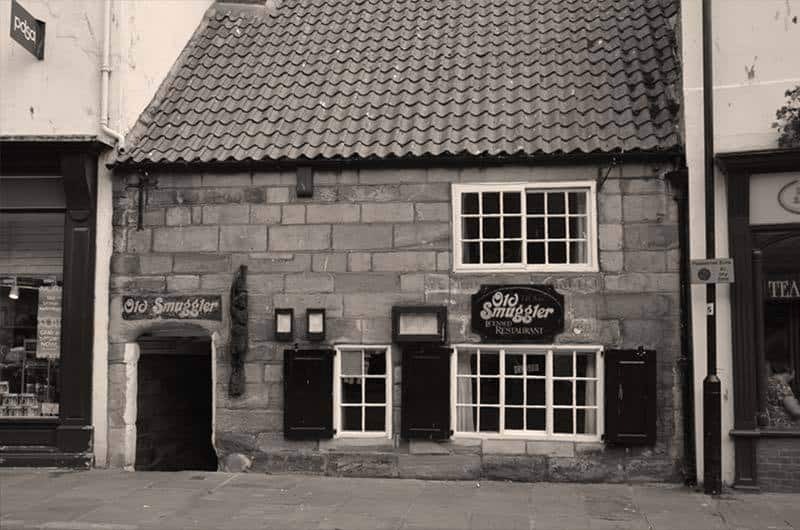 Captain Cook was born not too far from Whitby and he moved to the town to study his seamans apprenticeship with John and Henry Walker. It was during the apprenticeship that Captain Cook found his love for the seas, sailing coal ships for the Walkers. Cook went on to be one of the most decorated explorers of our time, and set sail from Whitby during many of his voyages of discovery. Today, you can visit the Captain Cook Memorial Museum located on Grape Lane which was once the house where Cook lived during his apprenticeship. 7) Whitby was once a smuggling hotbed. The best time to collect is during the winter storms or scouring conditions. You can have hours of fun searching for fossils along the Whitby coastline and there has even been a full dinosaur skeleton found along the Whitby coastline! 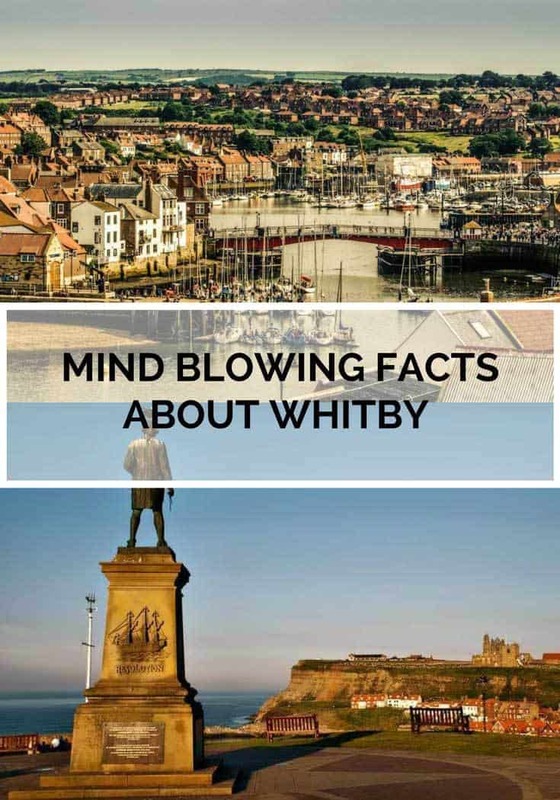 We hope you loved these 9 interesting facts about Whitby. 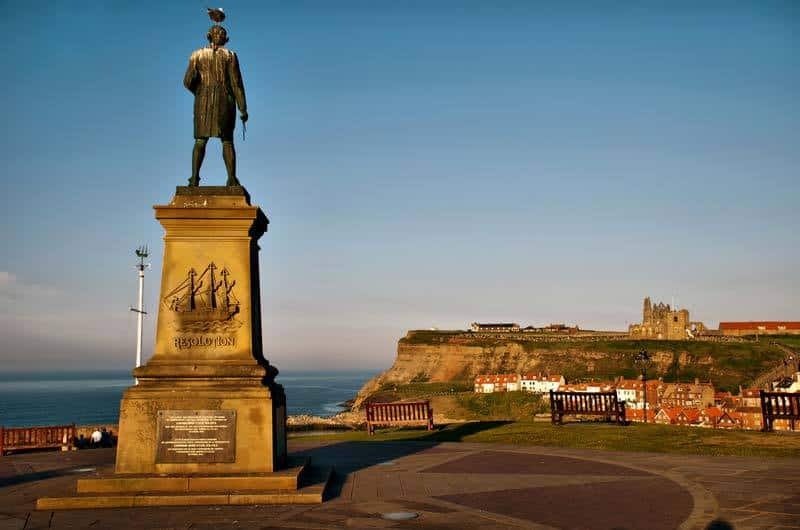 There is so much to see and do in Whitby, why not make it one of the places you visit this summer? Check out our latest Whitby accommodation deals here.